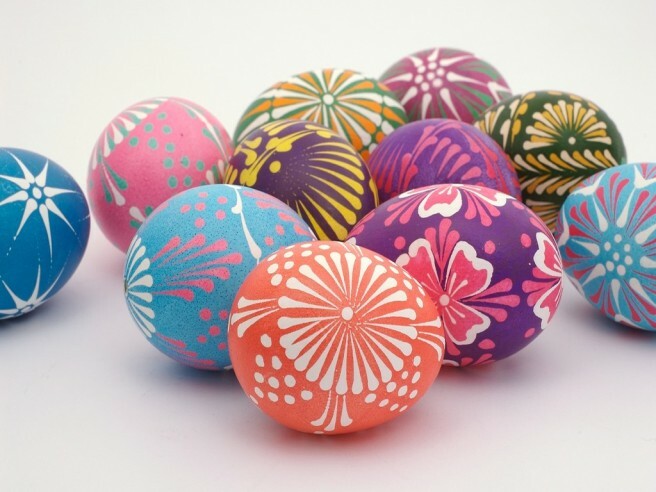 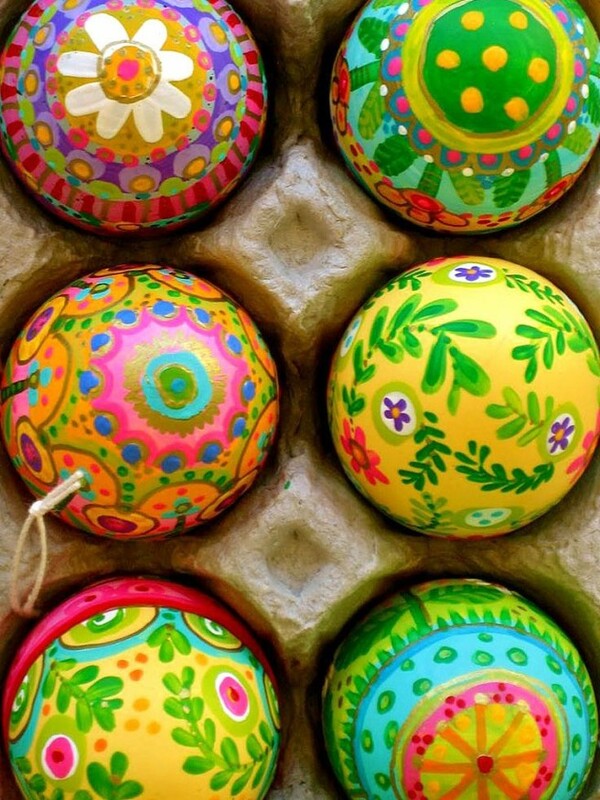 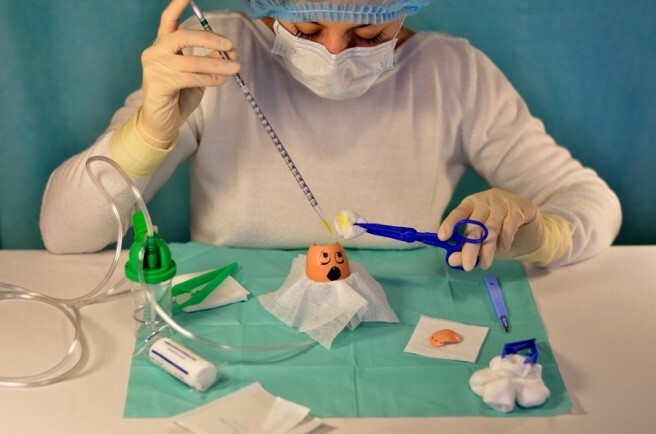 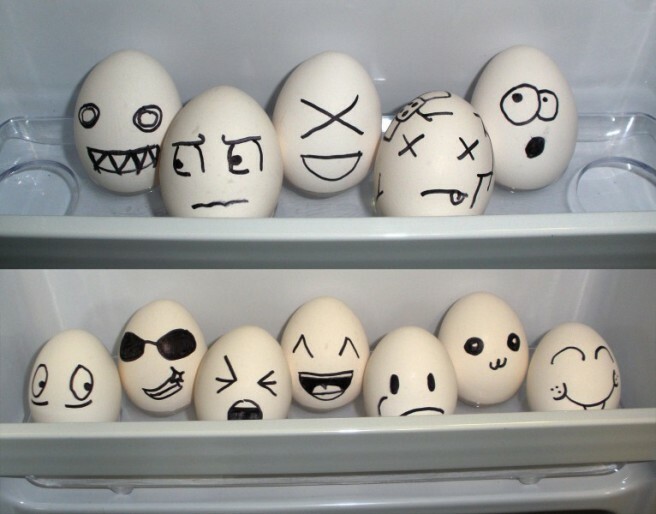 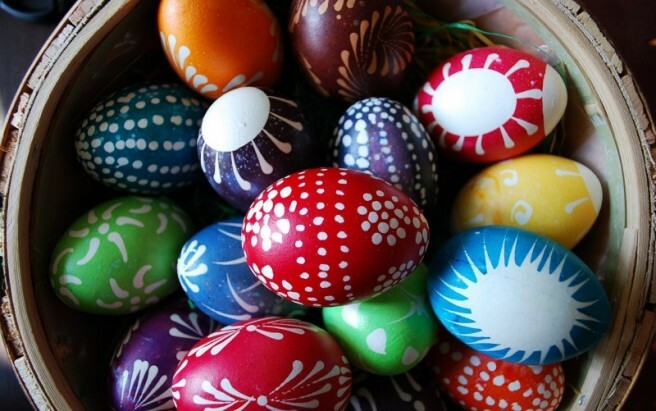 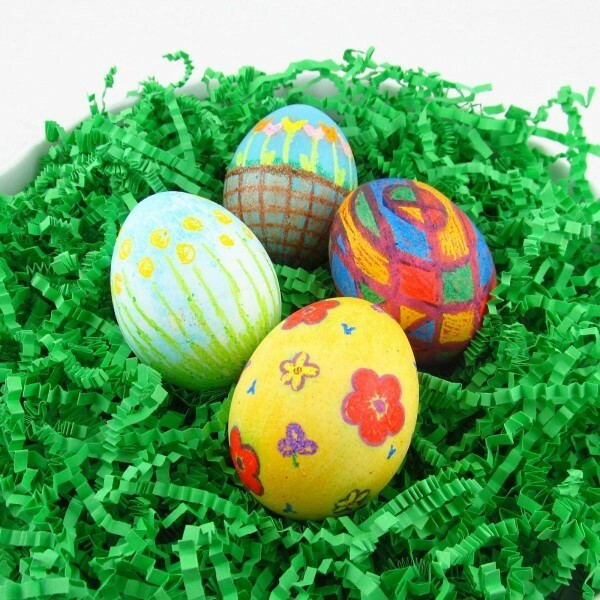 Funny Egg Art Drawing: Drawing on Eggs can be quite difficult since it's quite delicate to handle. 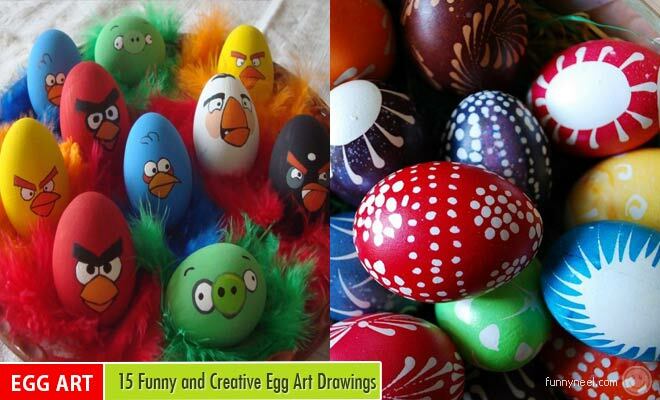 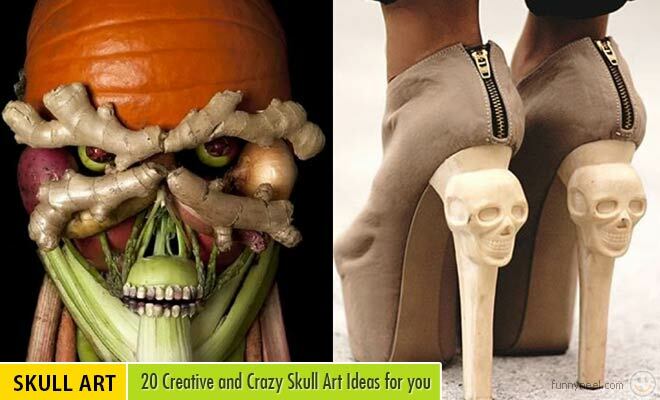 Well in this post we have added 15 funny egg drawings which can make you laugh. 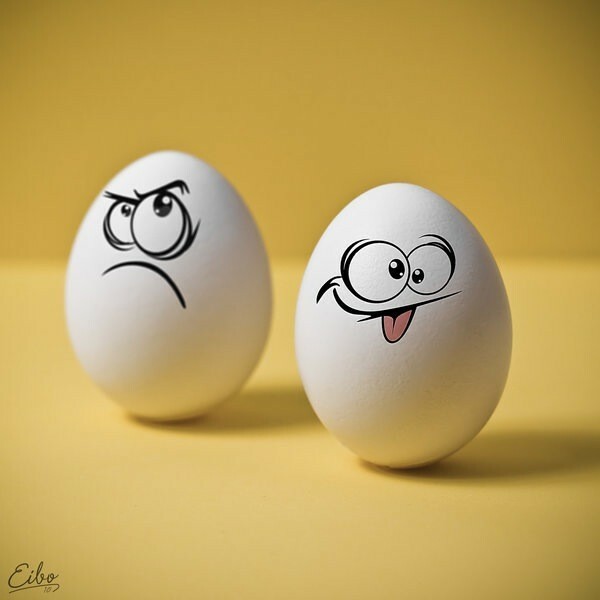 Winking eyes, Smiling eyes with it's tongue put out are some hilarious funny eggs. 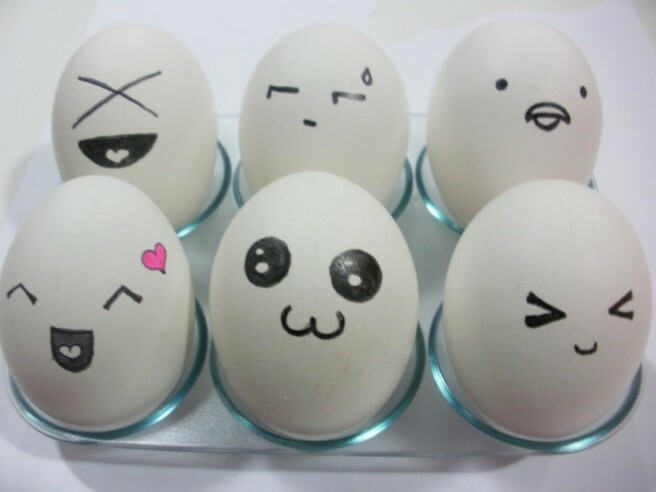 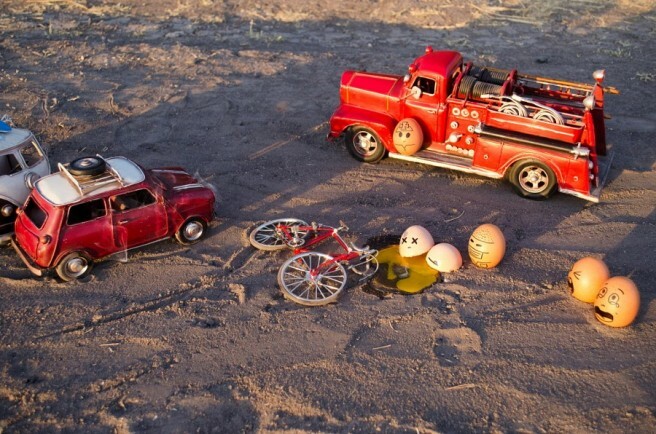 It's like a story with these funny eggs. 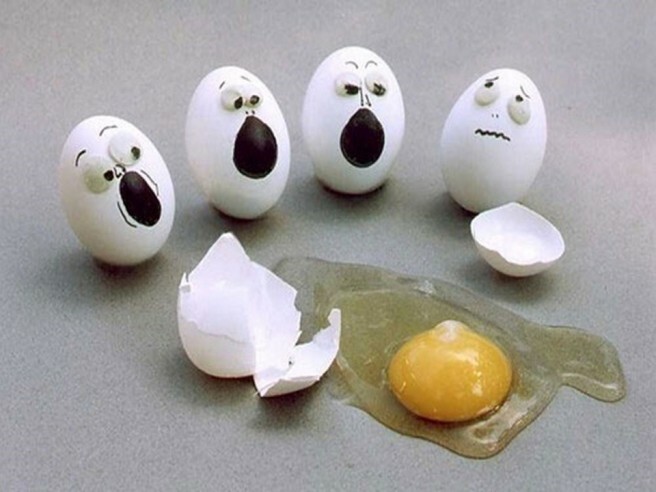 An egg falls down and breaks while all other eggs are scared, wondering what their status would be next. 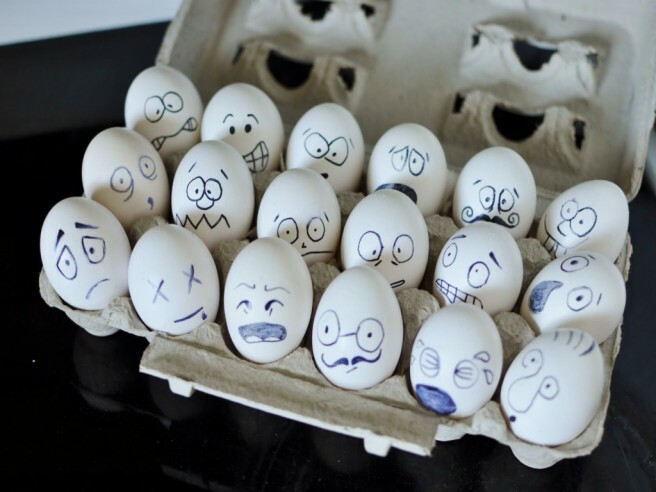 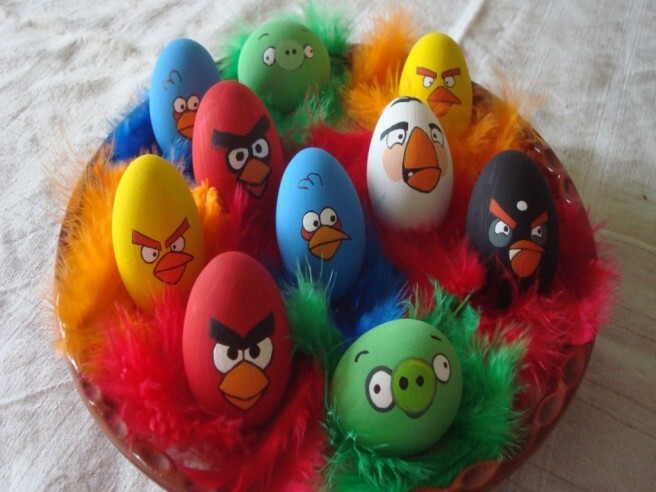 It's quite hilarious to watch these funny drawings on these eggs, the eyes of the eggs are eye pooping and full of expression. 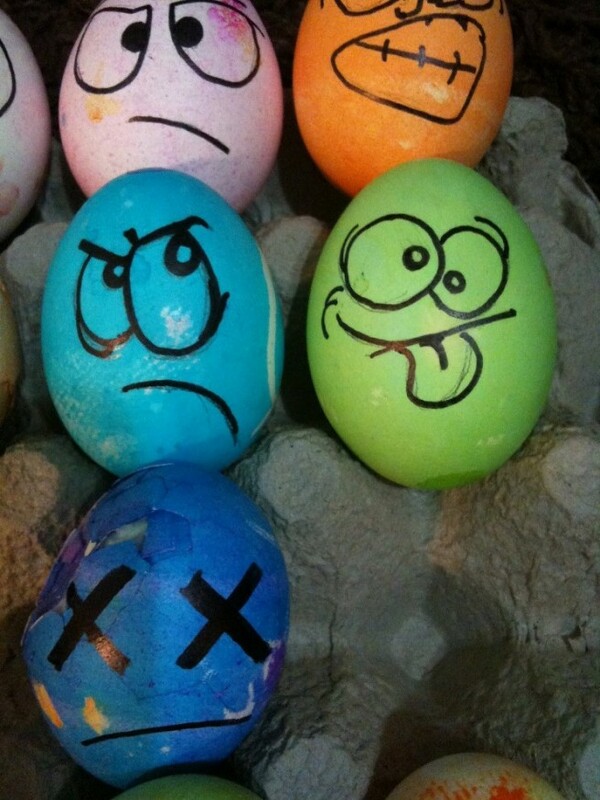 Enjoy these funny egg drawings, just like we did collecting them for you. 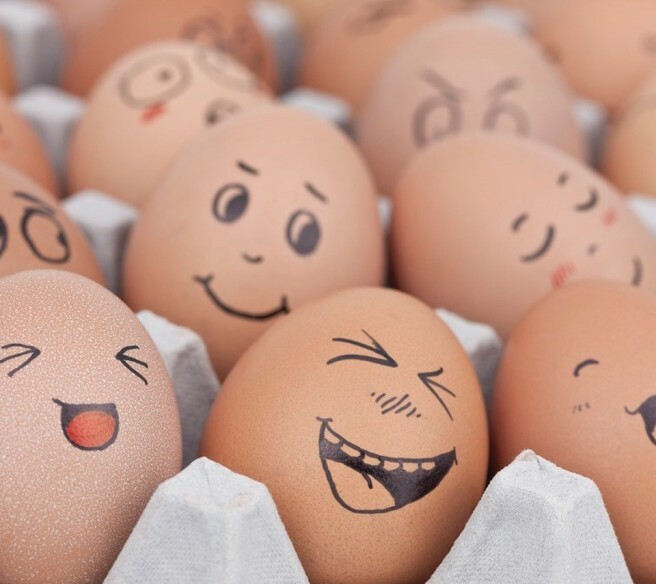 Next time you before you break an egg, try making funny faces and try to create funny stories around them, it's super hilarious to share them with your friends. 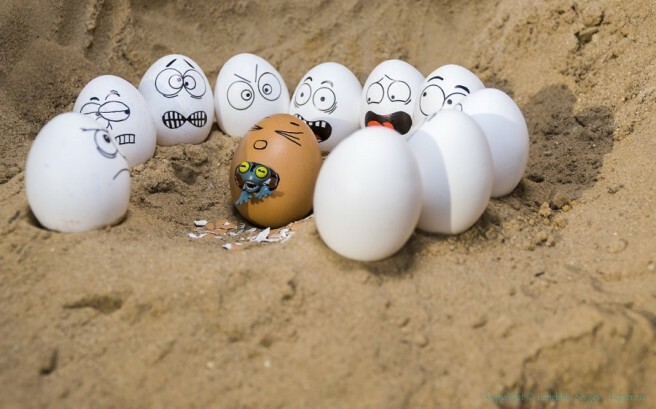 JFL Gag: Man In Trunk Joke!